No infrastructure investment and ongoing maintenance costs. Manage and Monitor parking from any browser. Attract more customers to your establishment by providing parking validation. 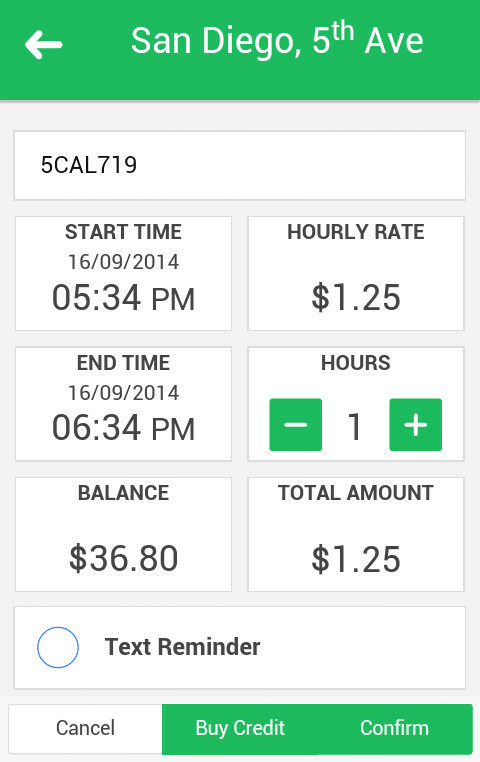 Finding and Paying for parking at your fingertips. We do not store any personal or financial data. Promote your facility by displaying your available parking spots. Save gas and reduce pollution without circling for a parking spot. No expensive infrastructure investment and ongoing maintenance costs. The Open API allows to integrate existing infrastructure. Google Cloud Infrastructure which offers flexibility, high level of security, reliability and supports millions of users. Deliver the service and collect parking fees. Install the application on your Android or iPhone. Register your device creating an account. We are offering a free trial to a limited number of Trend Setters. Virtual Parking is a technology used to find, pay, manage and collect parking fees electronically, without expensive hardware. What is Parking Finder and Take Me There? 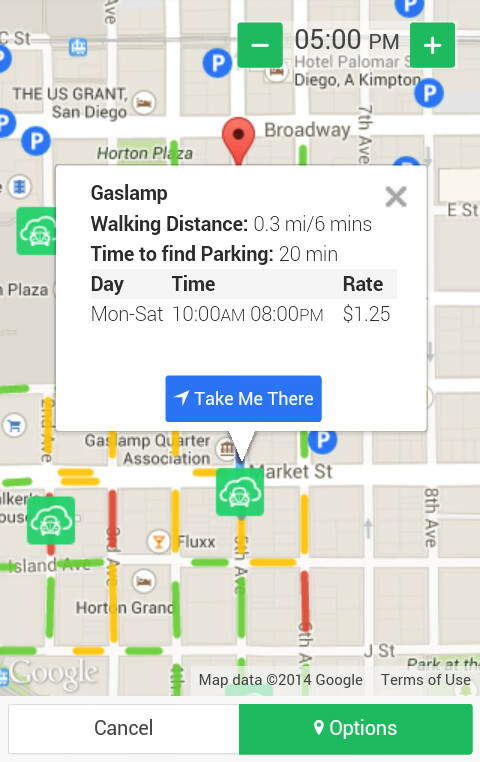 Parking Finder is an easy way to locate the nearest available on street and off street parking, rates and estimated time to find parking, without circling, wasting your time, gas and money. When you have decided where to park, ParknCloud Takes You There providing driving directions. Can the Service be integrated with existing infrastructures? The Open API allows to easily integrate existing infrastructures. Can I run ParknCloud on my Data Center? ParknCloud can run on AppScale, an open source implementation of the Google PaaS. How can I receive information about ParknCloud? Complete the Contact Us form with the required information and a message that your are interested in the service. Remember to specify your City name and a contact phone number. Once we receive your email, one of our professional staff members will contact you with the details. 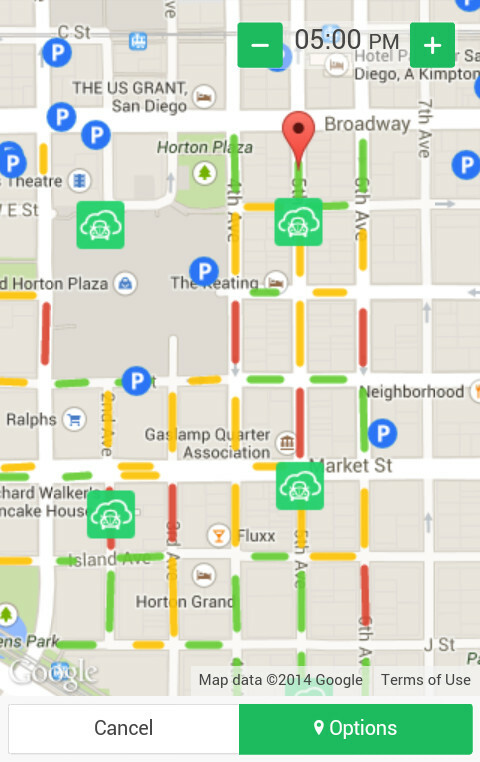 How do I add my City to participate in the ParknCloud the service program? Complete the Contact Us form with the required information and in the message field type: Add my City to ParknCloud, and we will be happy to contact you. Merchants can attract customers to their stores by providing discounted or free parking to consumers when making a purchase. How do I get my Parking Facility listed? Operators can promote their facilities by providing the available parking spots and rates, to make it easier for consumers to find you using the interactive map. Contact Us today to find out more. 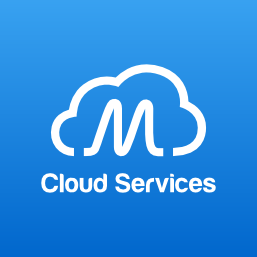 Mylaensys is a cloud computing consulting company. 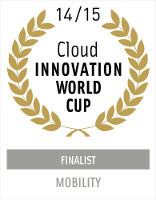 We provide services for design, implementation and integration of Cloud Computing solutions. 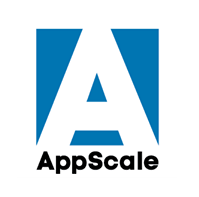 AppScale gives you the freedom to deploy applications developed using the Google App Engine model on any cloud. Public, private or hybrid. Please complete the information below and we’ll get back to you shortly.